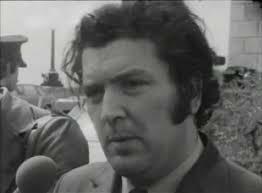 “In the Name of Peace: John Hume in America” was written, produced and directed by Maurice Fitzpatrick, who will be present to introduce the film and to do a Q & A after the screening. The documentary follows the life of Nobel Peace Prize winner John Hume as he worked tirelessly over decades to rally the support of one American president after another to back the peace process in Ireland, and was a key agent in the transformation of Northern Ireland – one which valued inclusive peace. 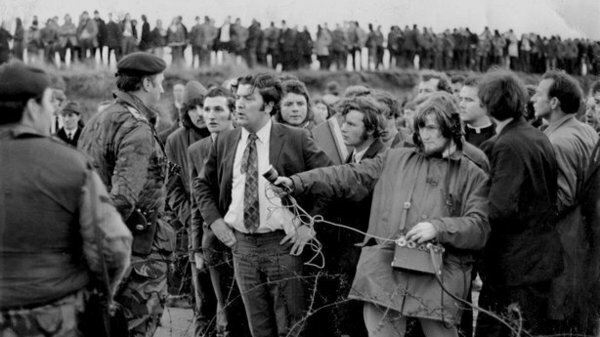 Read "John Hume in America - Inside the Acclaimed Documentary"
Co-sponsors: The Kroc Institute for International Peace Studies and the Klau Center for Civil and Human Rights. The documentary has screened throughout the world, including on RTÉ One and at the John F. Kennedy Library and the Council for Foreign Relations. The following day, Friday, September 21, Maurice Fitzpatrick will be a panelist at the Kroc Institute’s celebration of the International Day of Peace.